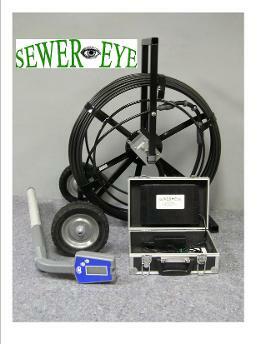 Sewer Eye is a leading supplier of affordable and durable sewer inspection systems. Since 2000, Sewer Eye has been delivering high quality sewer inspection systems across the globe. Our promise is simple. Our professional products will help you get the job done and get it done at an affordable price. Period. Contact us to get the system that will be the best fit for you and your customers. If service is important to you, rest assured, no one treats their customers better that the hard working and dedicated professionals at Sewer Eye. 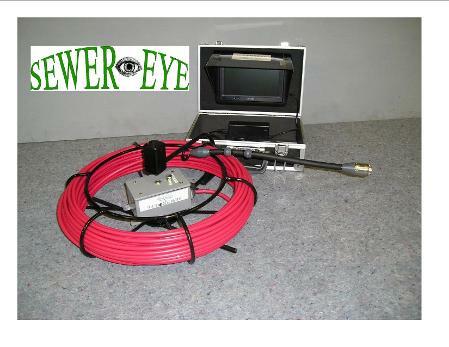 We not only service ouR cameras after the sale, but we also fix competitors sewer inspection cameras. Give us a call or email us today and find out what great customer service is really like or for additional details or product description.